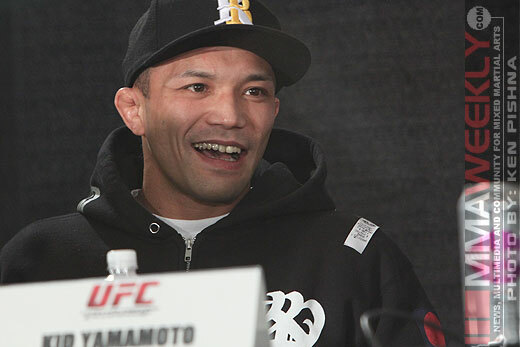 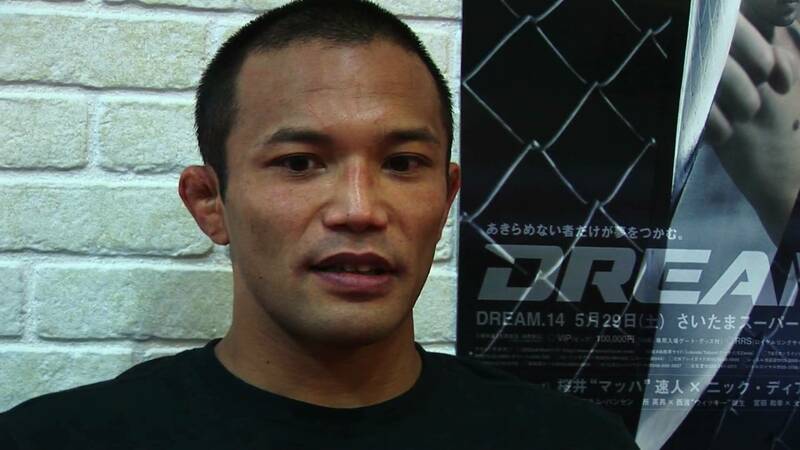 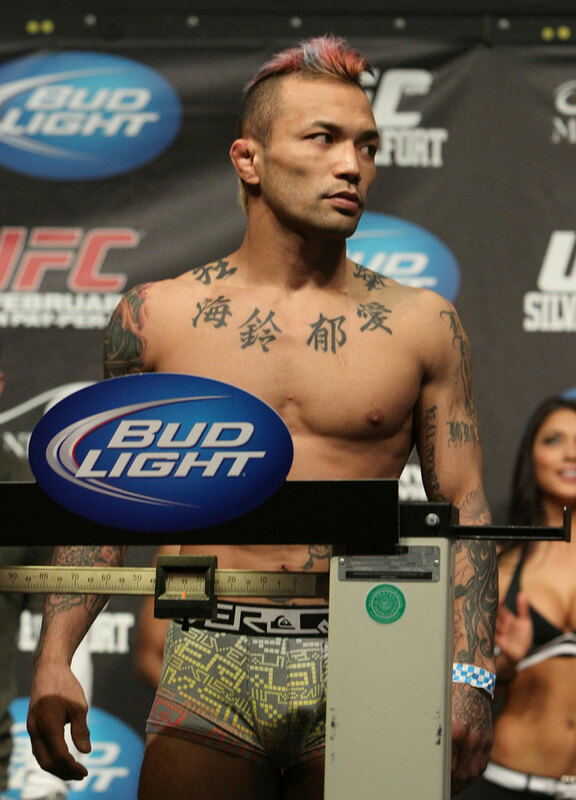 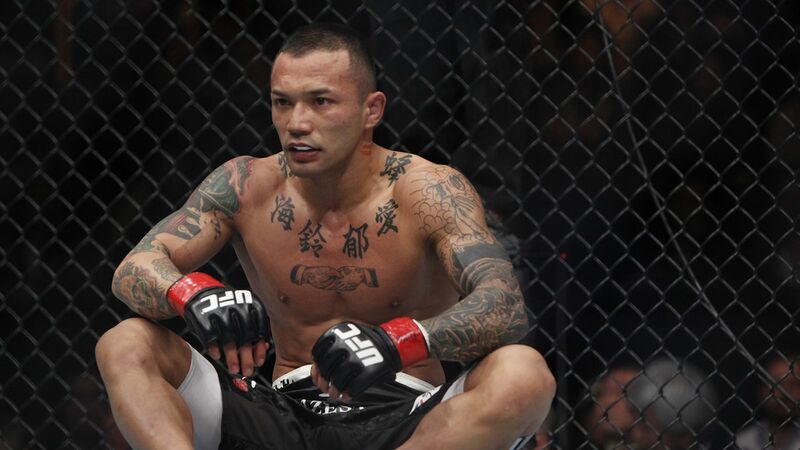 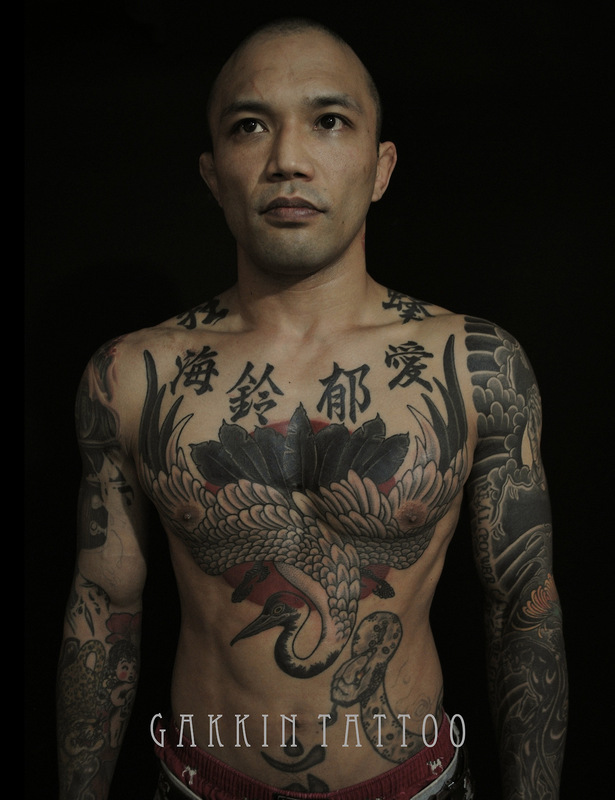 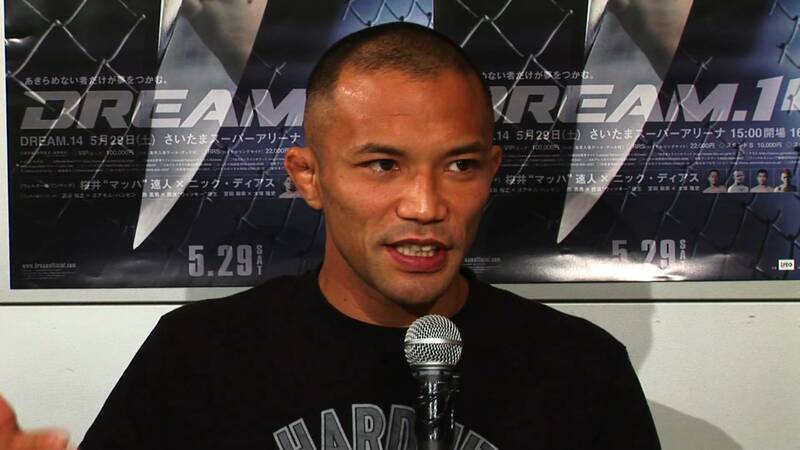 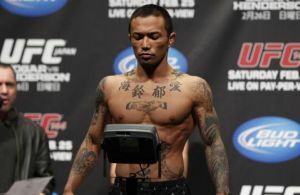 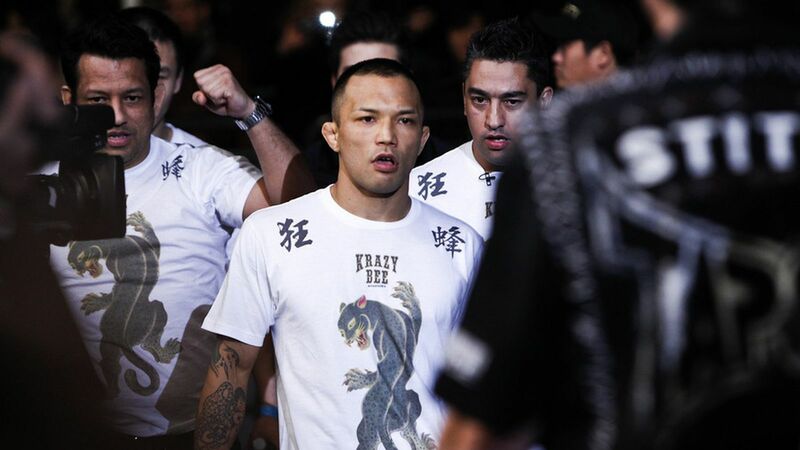 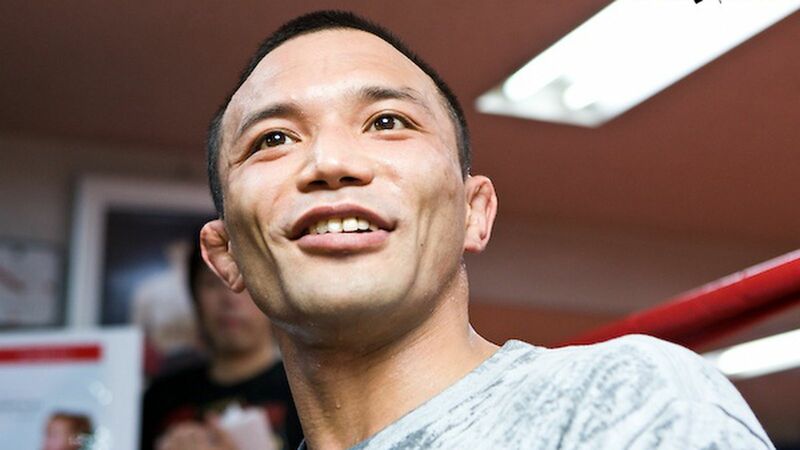 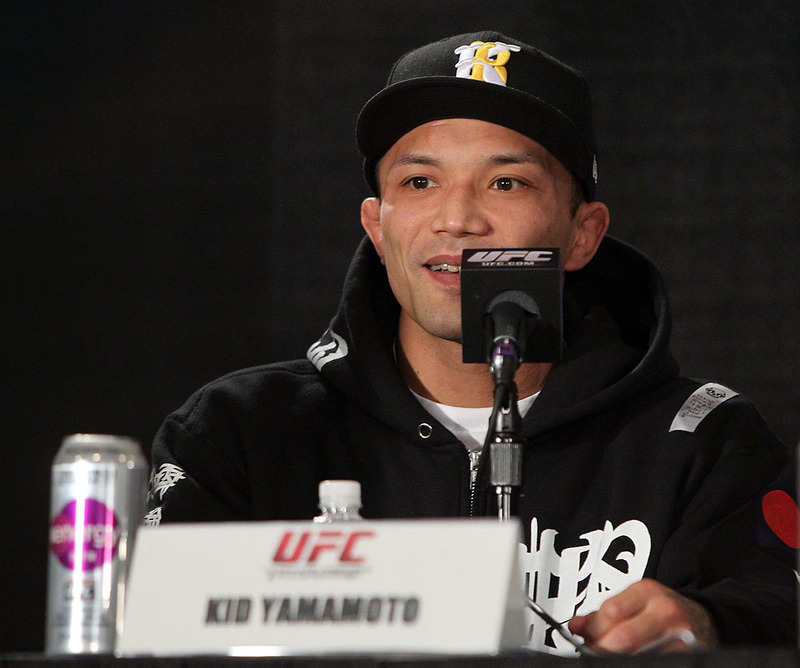 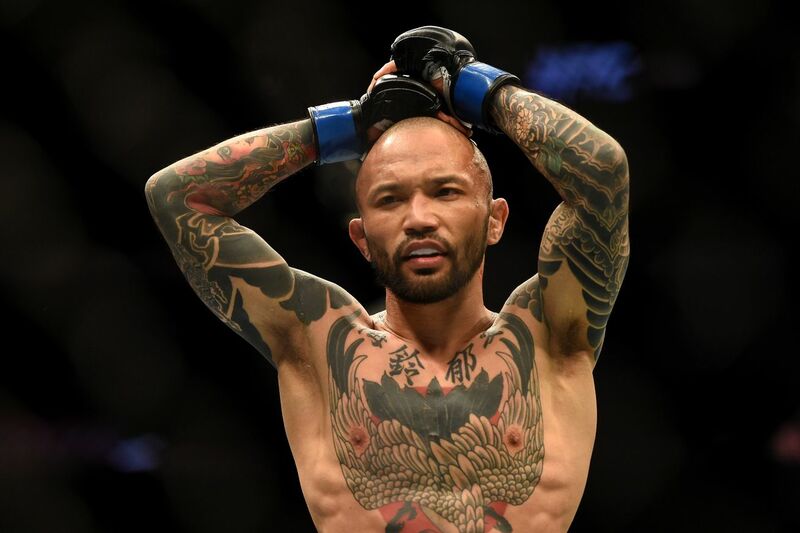 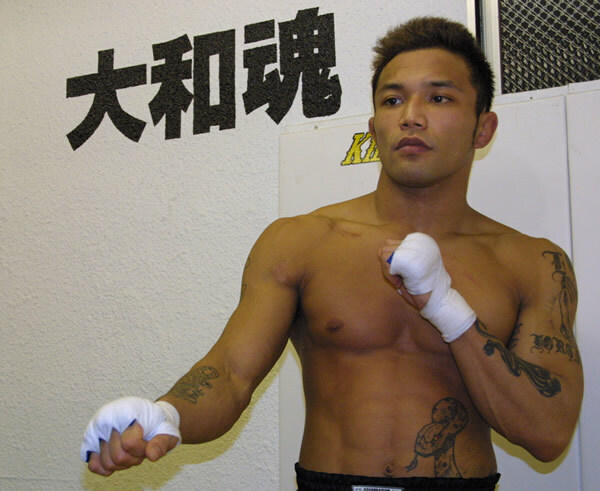 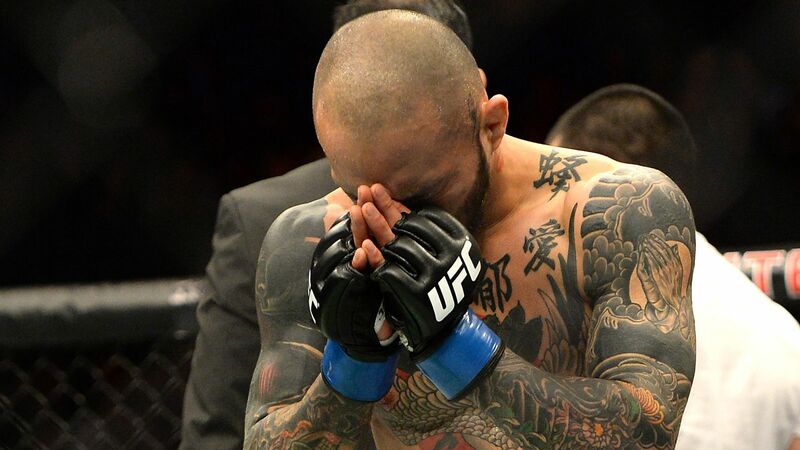 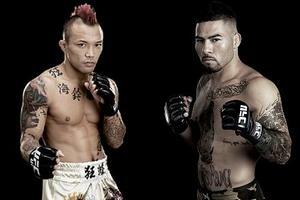 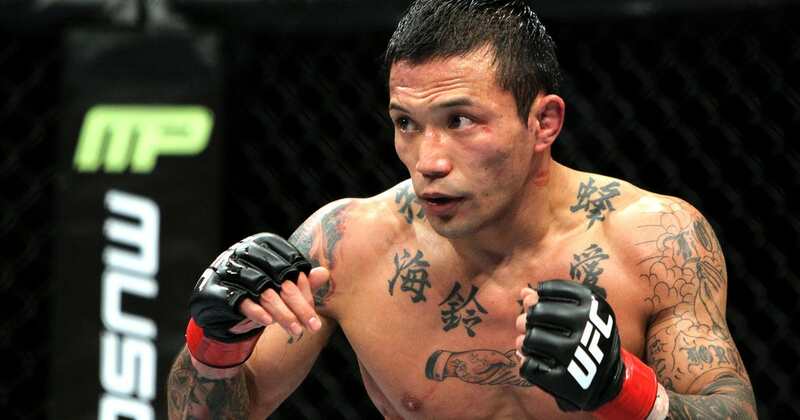 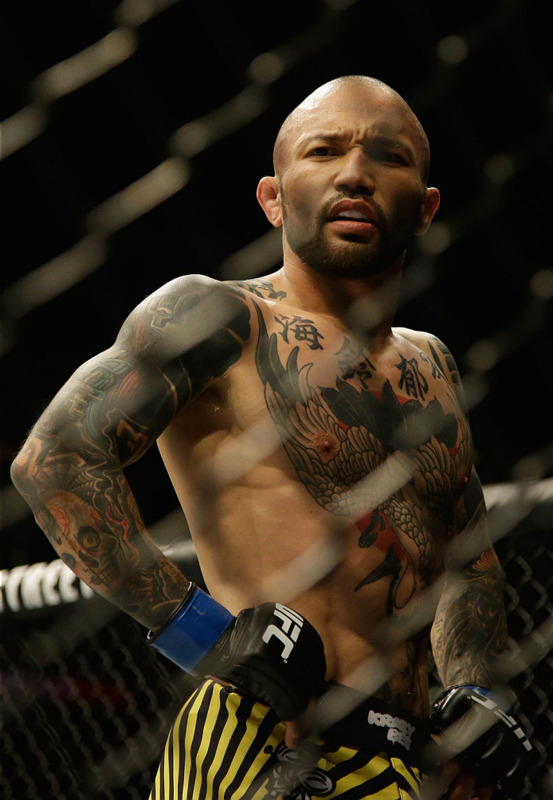 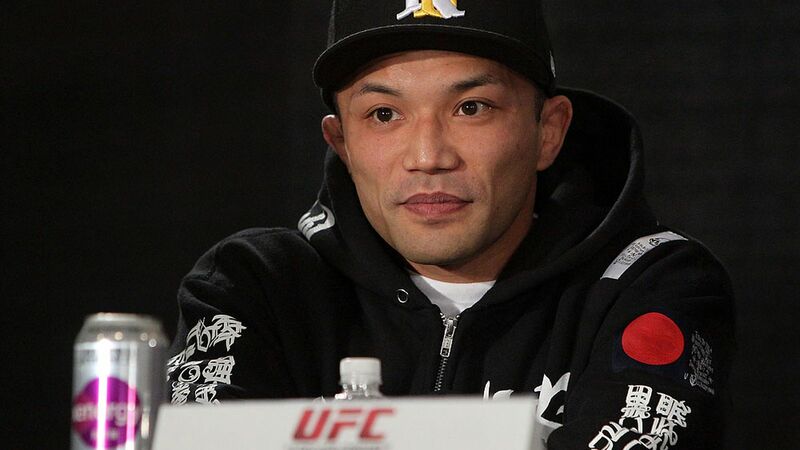 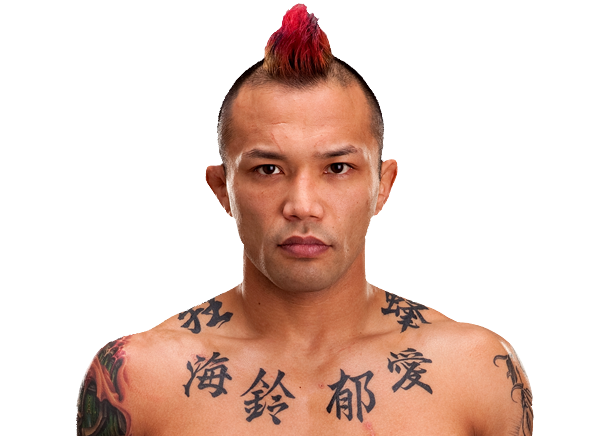 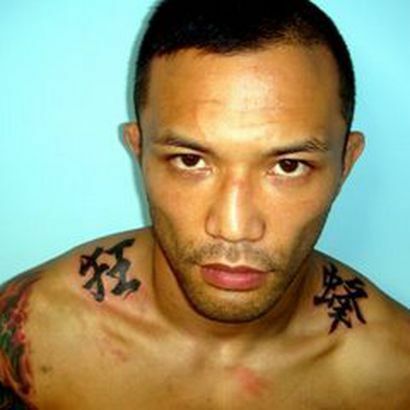 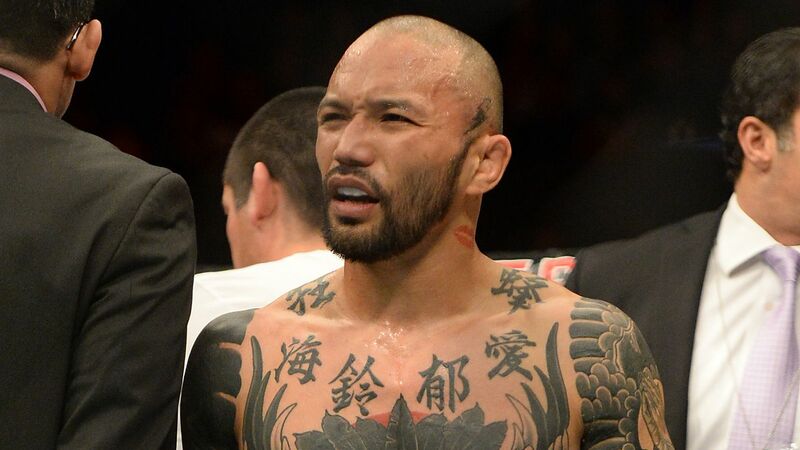 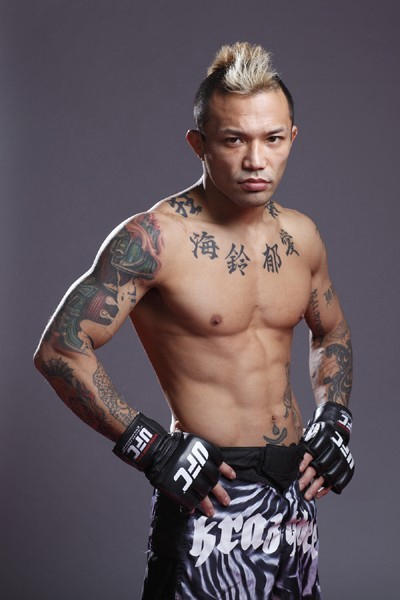 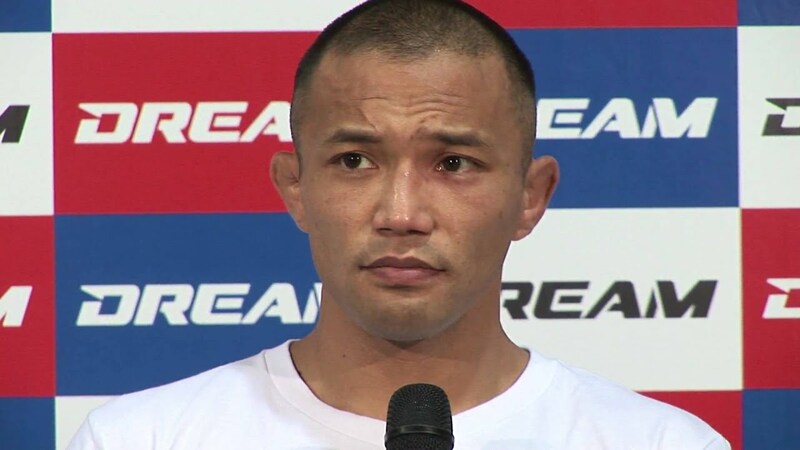 Norifumi Yamamoto (山本 徳郁, Yamamoto Norifumi, March 15, 1977 – September 18, 2018) was a Japanese mixed martial artist and kickboxer who competed in the bantamweight division of the UFC. 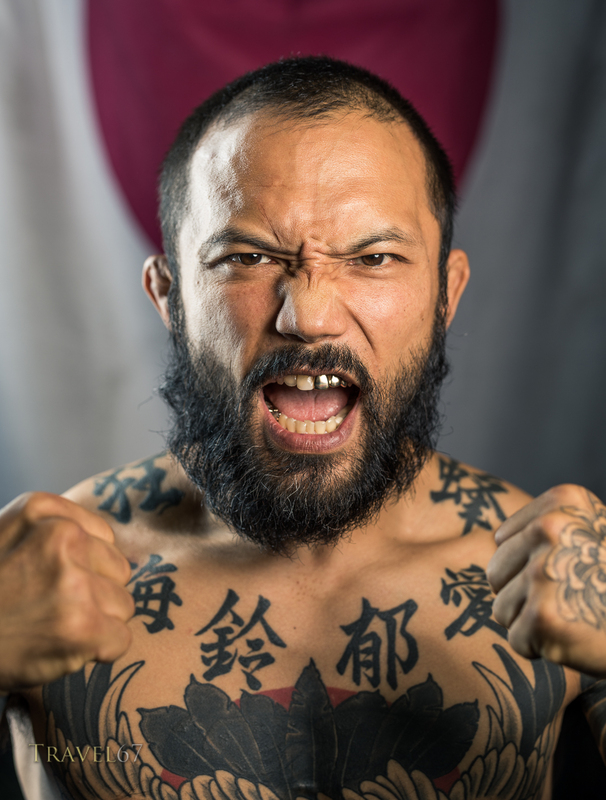 He quickly gained popularity in the Shooto organization due to his aggressive, well-rounded style and controversial persona. 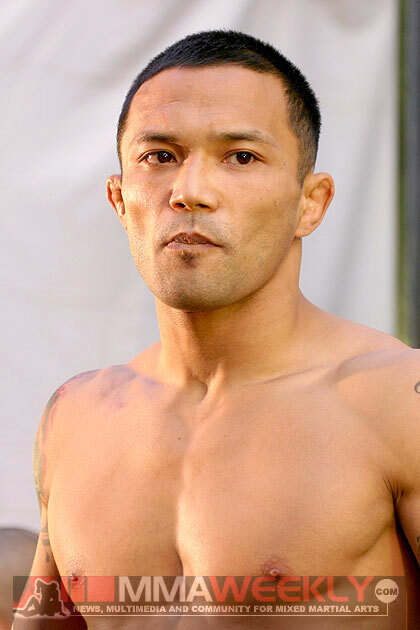 He moved on to K-1 Hero's, where he became the K-1 Hero's 2005 Middleweight Grand Prix Tournament Champion in December, 2005 after defeating Genki Sudo via a controversial TKO due to punches.